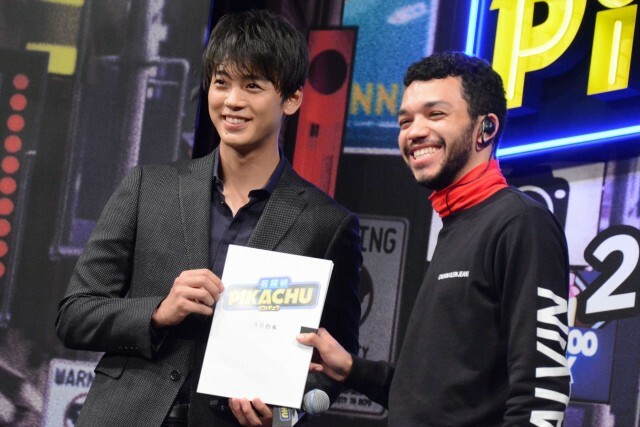 Ryoma Takeuchi lends his voice in the Japanese dub of Pokemon: Detective Pikachu! Also in the photo above is actor Justice Smith who plays Tim Goodman, the protagonist of the film. Ryoma Takeuchi will be the Japanese voice of the said character. 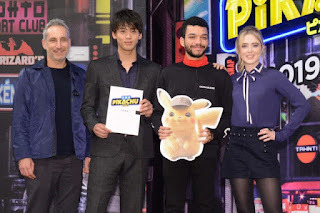 The game is based on the 2016 Nintendo 3DS game Detective Pikachu. Pokemon: Detective Pikachu is produced by Legendary Pictures and Warner Bros., and set for release in May 2019.